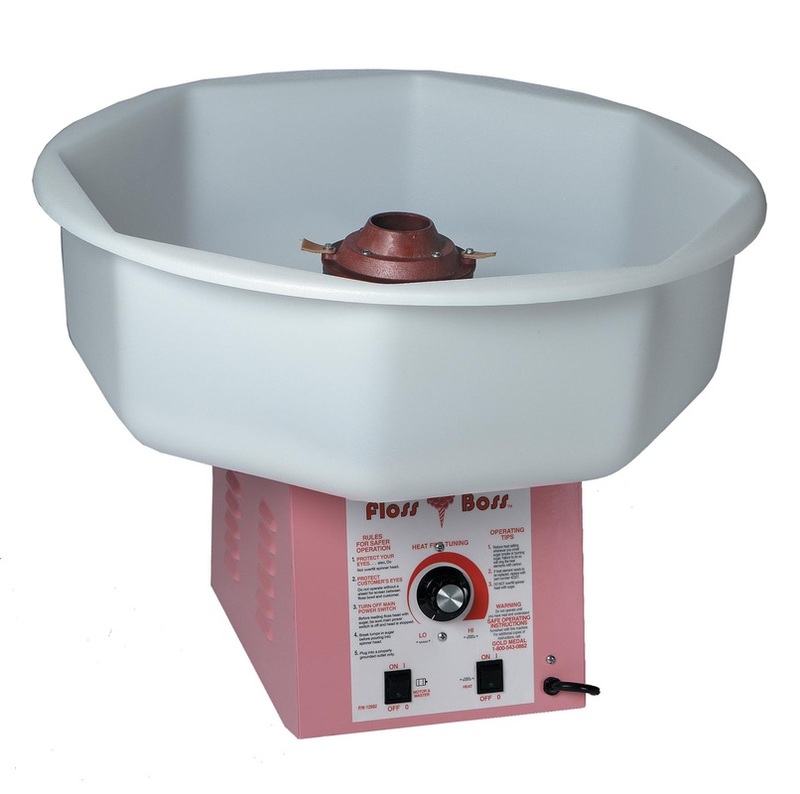 A Cotton Candy Machine will sweeten up any party! 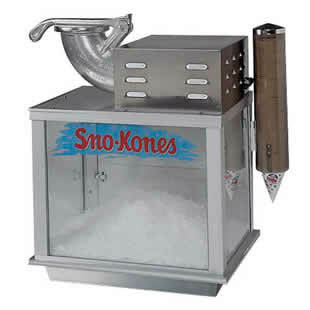 A Sno-Kone Machine will chill any school event or outdoor party. Includes: Supplies for 50 6oz servings. - 4 different flavors of your choice, 50 Sno Cone Cups. Flavors: Rootbeer, Sour Apple, Sour Cherry, Sour Lemon, Lemonade, Wild Cherry, Strawberry, Orange, Blue Rasberry, Lime and Pineapple. Note: Sno-Kone Machine does not make it's own ice! (1) 20lb. bag of cubed ice yields about (25) Sno-Kones. 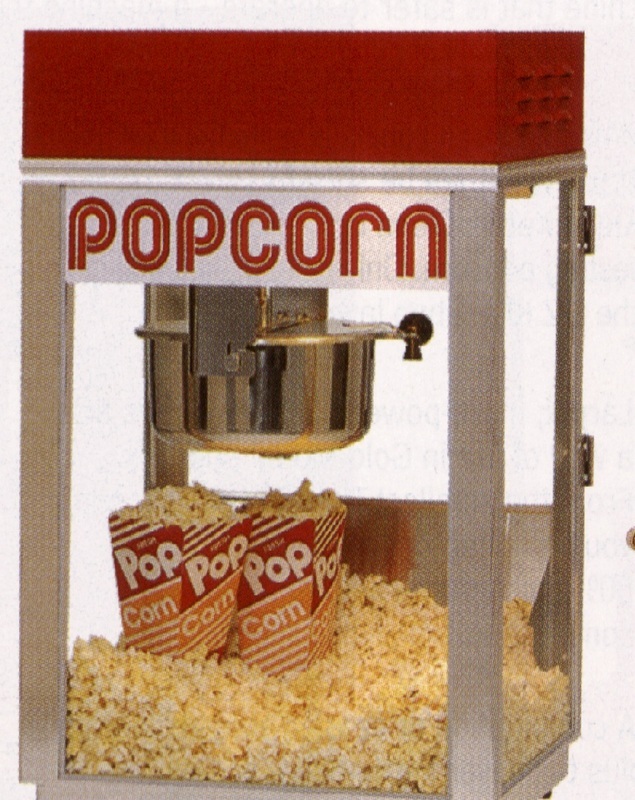 A Popcorn Machine would make a great addition to your event! 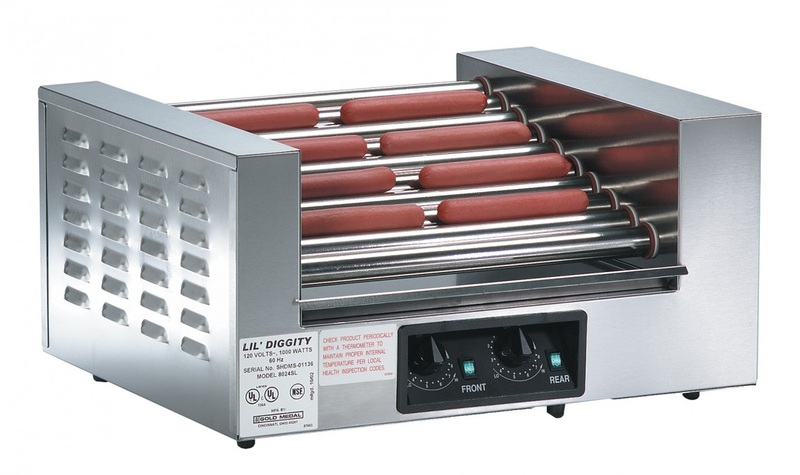 Hot Dog Roller cooks hot dogs quickly and easily. 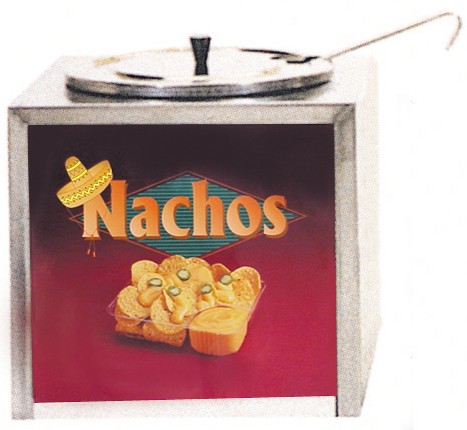 Nacho Cheese Warmer Dipper Style.